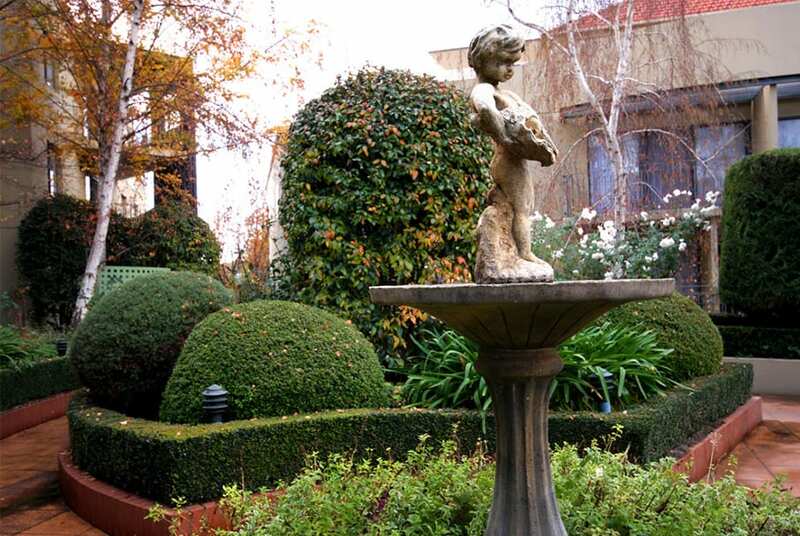 Gardens should create calm, not stress, that’s why we handle everything from start to finish. 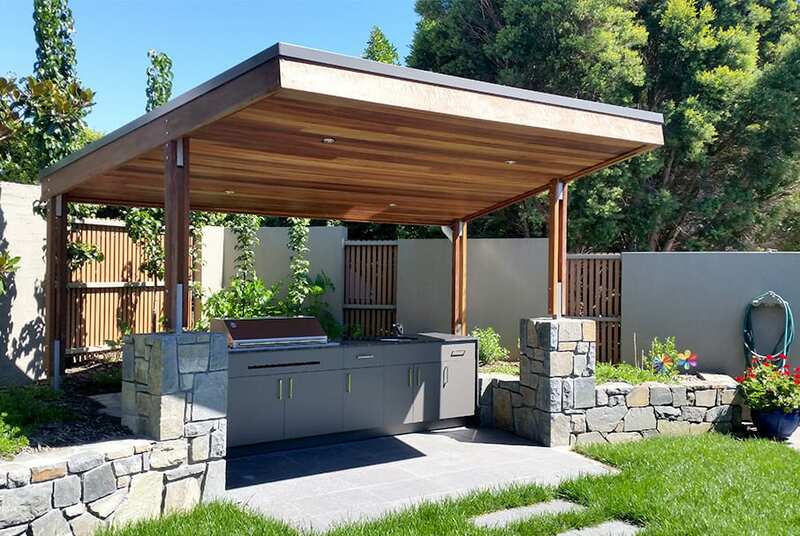 There are countless reasons to have a beautiful outdoor space; to complement architecture, to encourage relaxation, to add colour, to feel closer to nature, to increase property value, even to make your neighbours jealous! Whatever your reason happens to be, we can create something special that achieves what you’re after. 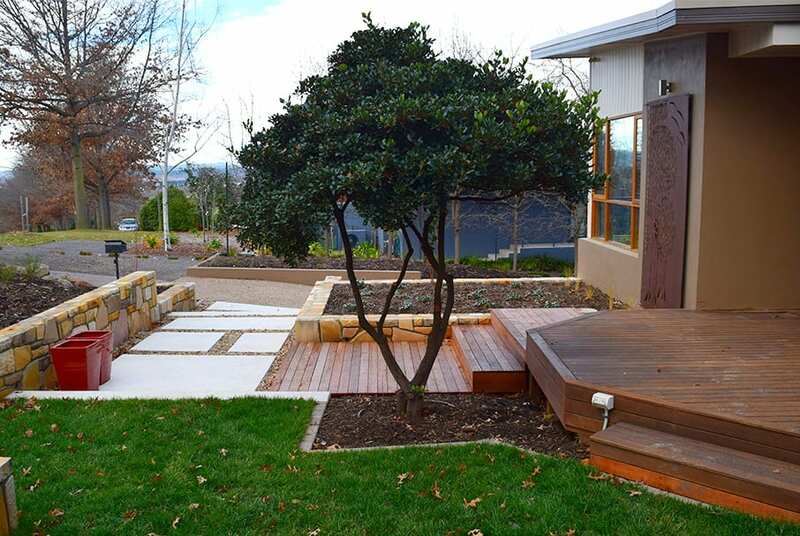 The beauty of Easycare Landscapes is that we not only understand your aspirations, we share them. We’re passionate about creating and maintaining extraordinary landscapes wherever they happen to be, and we’re proud to have been doing it for 15 years and counting. Our Design department are specialists on all terrain. 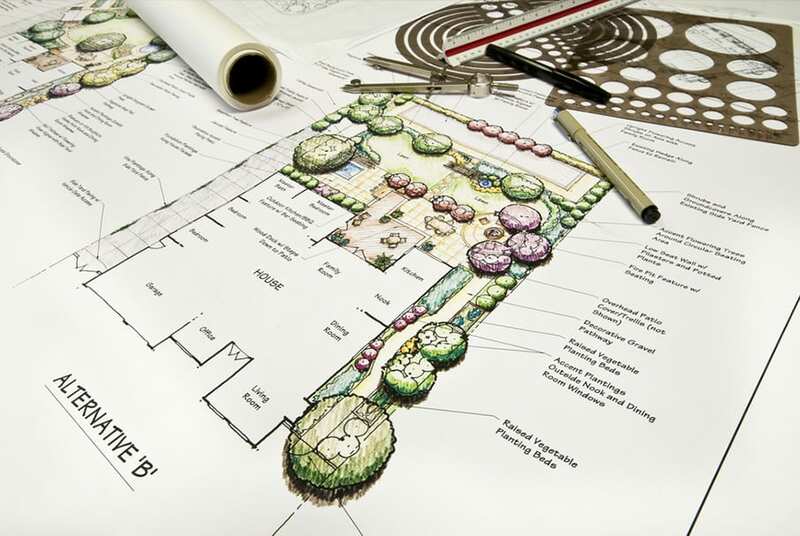 From small-scale garden designs for homeowners, to large-scale architectural projects with multiple stakeholders, our team know how to shape form and function to any size. Our range of services are designed to meet the needs of private residential clients, body corporate committees, architects and property designers alike. To design the perfect space for you, we like to get personal. We start with a personal consultation onsite to analyse, discuss and develop a brief. Afterwards, we’ll take our learnings and provide a proposal and quote to draft a scaled Landscape Plan. We also offer shade mapping, plant health checks, soil analysis and other services on request too. We’ve all heard of dream homes, but dream gardens exist too. 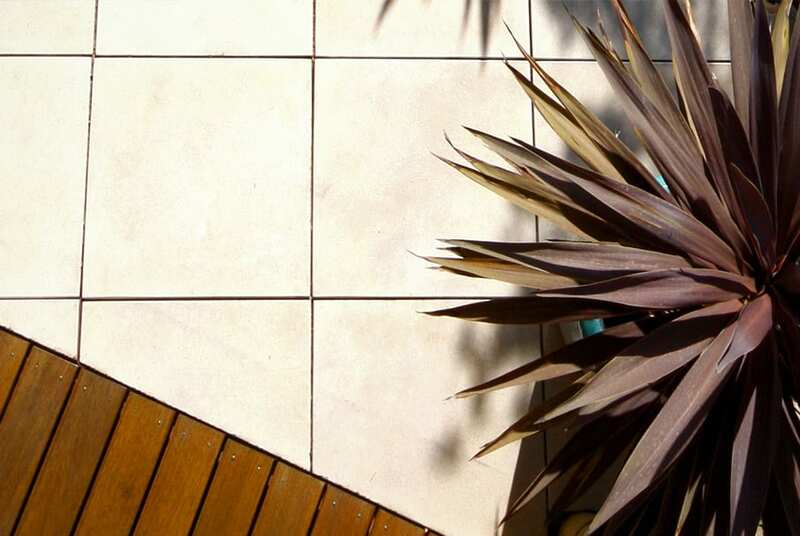 We work collaboratively with our clients to create the outdoor spaces they’ve always wanted. Each plan includes detailed specifications, construction notes and recommended products and materials so everyone is focussed on the same end goal. We pride ourselves on our enthusiasm, respect and patience from concept to completion. In this competitive market, commercial developments will always have unique timelines and budgets for landscaping, but there is one thing universal – they all need impact. 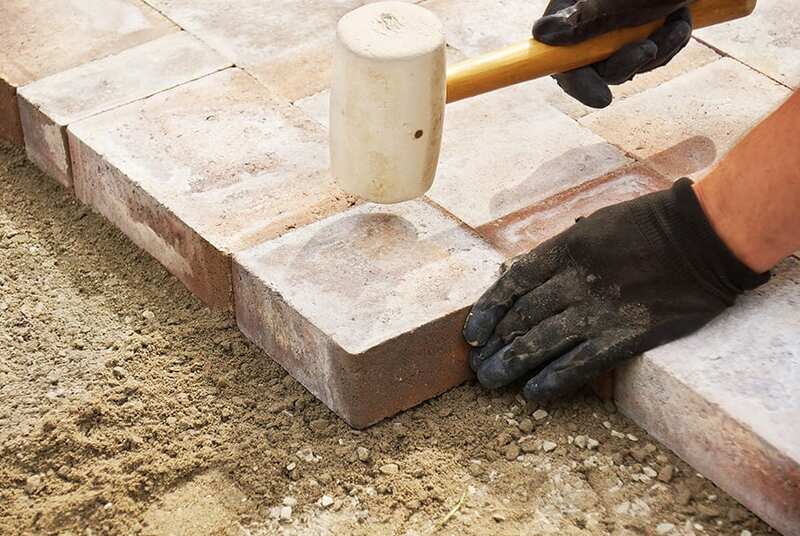 Through our years of commercial property experience, we know how to balance time and money to create maximum aesthetic impact on sale day without compromising long-term durability. It is very possible to keep maintenance up while keeping costs down. We understand the greatest concern for Body Corporate Committees is often ongoing maintenance costs and we take that into account by focusing largely on using materials and plants that not only look great but require very little regular attention. We’re also very handy when it comes to paperwork. 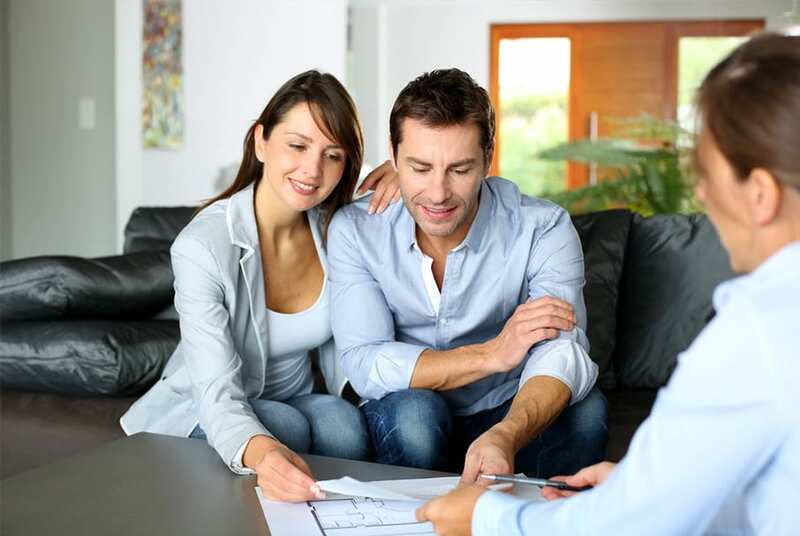 We can prepare and submit development approvals for clients in the ACT. 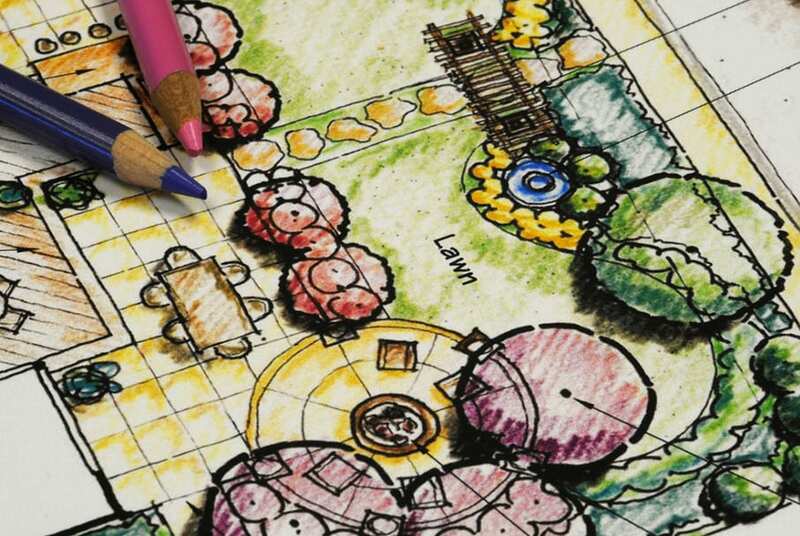 We can also provide Landscape Architect certification for properties in NSW. Our Construction division is stronger than ever. 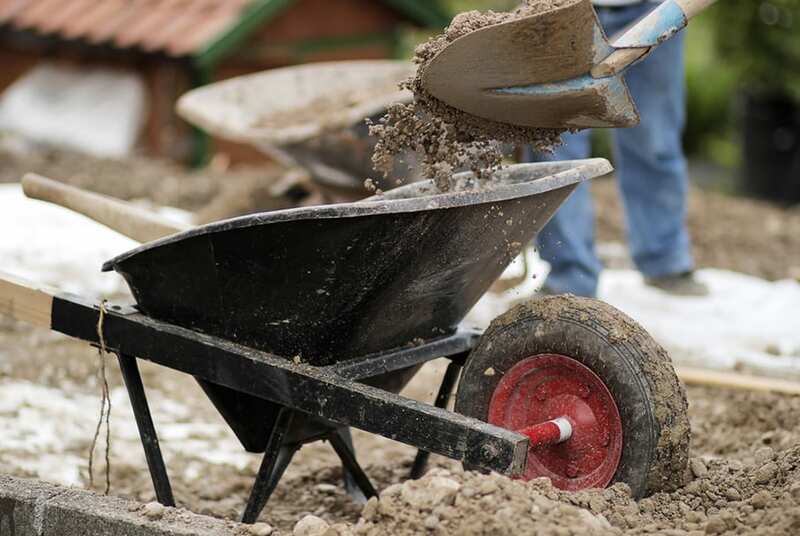 The team is made up of industry-leading experts who can tackle just about any landscape construction project you throw at them. And what’s more, we personally manage all our projects to ensure superior results and great customer service along the way. Unique structures/features – seating, fire pits, water features, outdoor kitchens and more. Our Maintenance team are great at keeping up appearances. In fact, there are probably many lovely landscapes you see every day that are dutifully taken care of by us. Taking great pride in our work is one thing, but knowing exactly what each plant needs and when is how we help great gardens stay great. 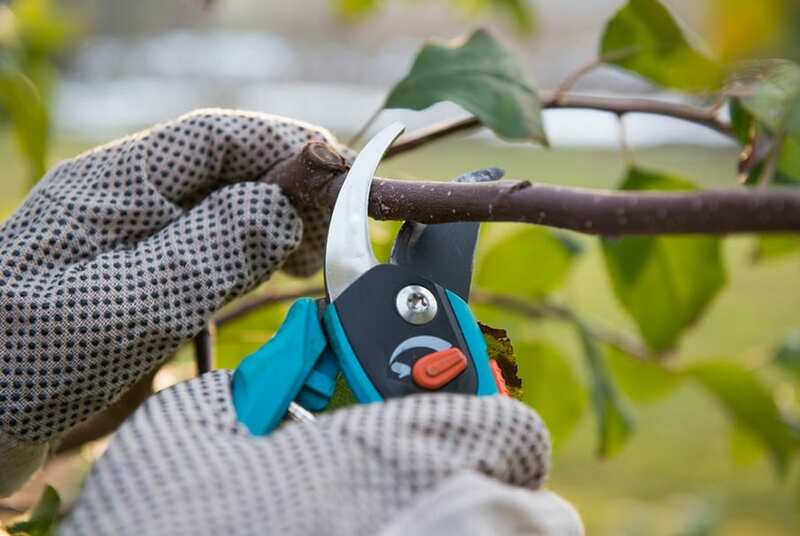 We engaged Easycare Landscaping when most other landscapers were either too scared of the complexity or were unwilling to quote for the whole job upfront. Josh came across as very competent and despite continual wet weather the job was done to a high standard. The stone walls are the standout feature for us and any visitor. They are nothing like we expected in a very good way. All employees and contractors were quiet as possible and very well mannered, something we really appreciated with a brand new baby in the house. 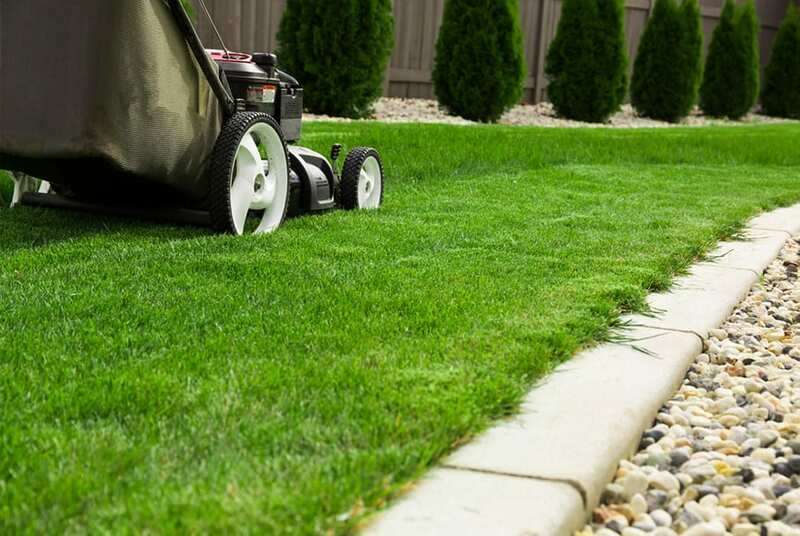 We would recommend Josh and his team to anyone wanting a quality landscaping job. I am extremely pleased with the result. I can now relax and enjoy my weekends and admire my new garden and watch the visiting birds. The care and attention to detail is great. Staff were punctual, friendly and focussed on quality. Garden relaxes us and is extremely interesting to look at. Makes us want to be outside. Very professional and we were especially appreciative of everyone’s consideration of our kids. Able to entertain more and different spaces for kids to explore and play. Superb service – on all fronts! Exceeded my expectations. Staff appear to genuinely care and are skilled and know what they are doing. Staff do what they say they will. Always such a professional job from beginning to end. So quick! Open discussion from start to finish. I’m so happy and enjoy having people over. Fantastic as always.